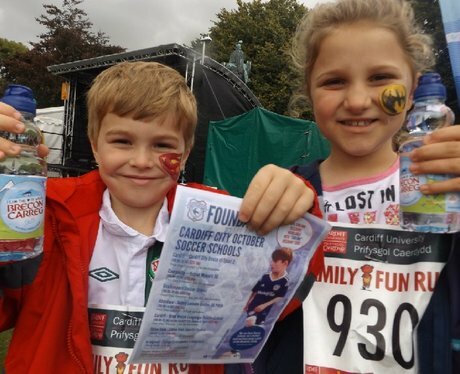 Cardiff half marathon is back with a bang this year sponsored by Cardiff University! Did you join the festival of running and got pappd by our street stars? thanks to Brecon Carreg water who kept you refreshed all day!